Price listed is per stage panel at 16" or 24" height. 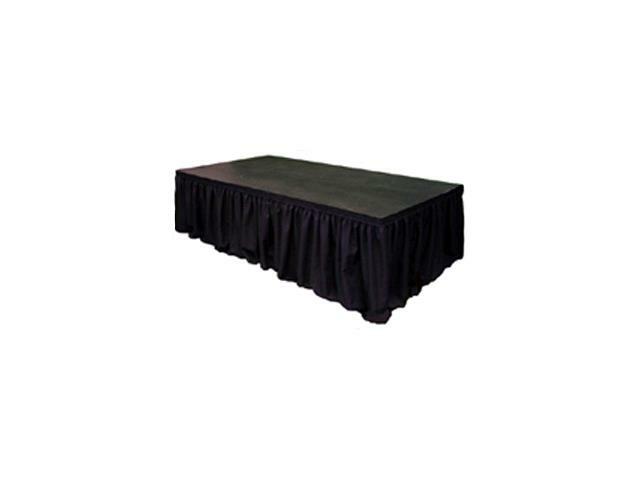 Stages at 32" height are available at an additional cost. Please call for a quote.